Welcome Home to Sarasota Harbor East, a 55+ development of 84 condo's. 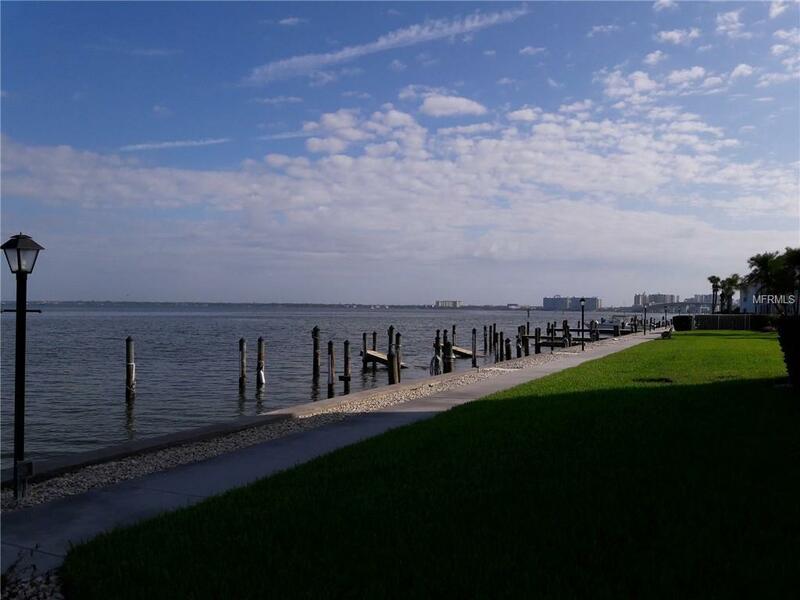 This wonderful water front community rests on the shores of Sarasota Bay. 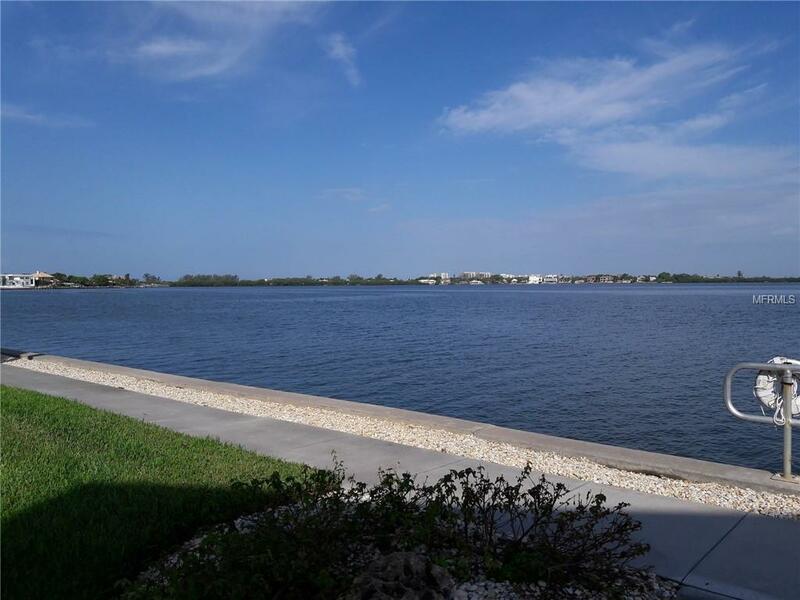 This ground floor, two bedroom unit has full water views of the bay from the living room and master bedroom as well as Florida room. 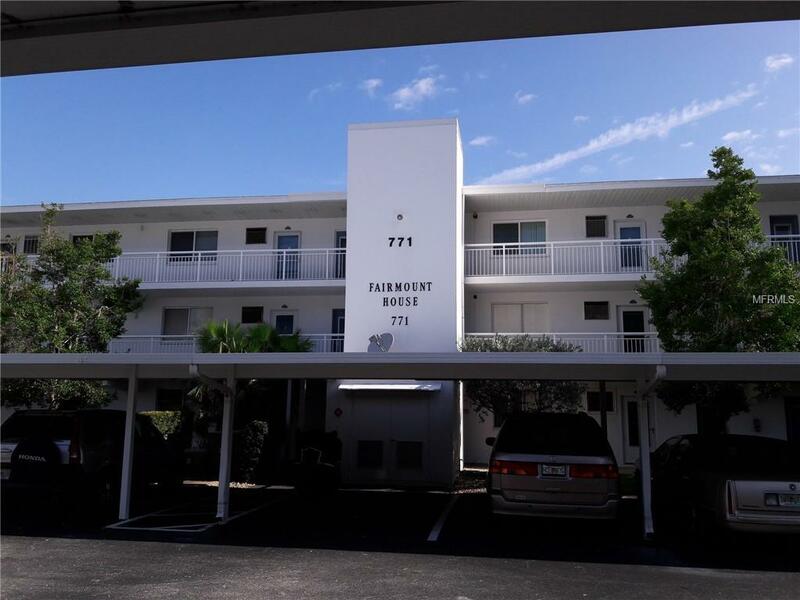 This location is so convenient for a stroll to St Armand's Circle with fine and casual dining and fun shops, or go a little farther to Lido Beach, or come back across the John Ringling Bridge to downtown Sarasota for the arts, opera, library, dining and shopping. The amenity package includes a large heated pool right on the water, club house with full kitchen, first come boat docks, fishing pier, shuffle board, kayak and bike storage, community laundry and BBQ grills. 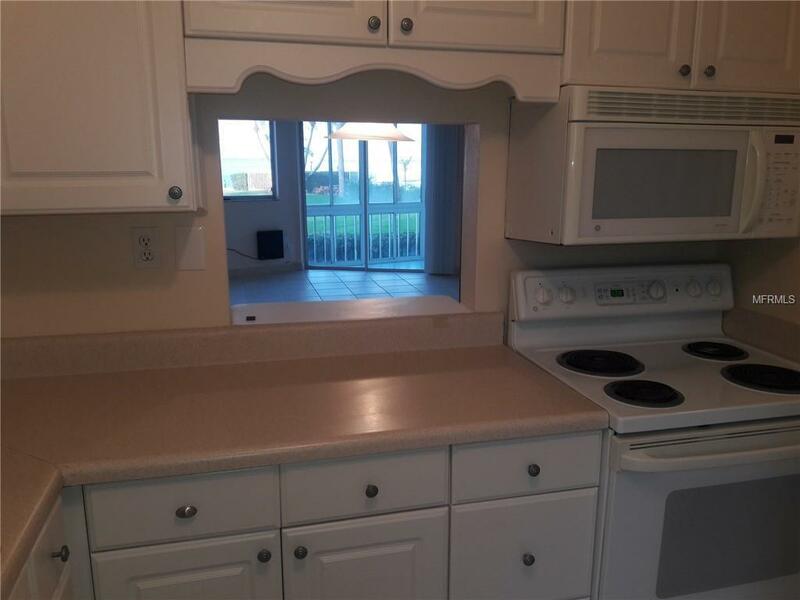 First and last months rent, and security deposit is required prior to move in.